But all these gardens share a commitment to beautiful craftsmanship and considered planting. Structure and detail are important, and receive close attention. The styles vary considerably - logical, calm, beautiful, romantic, naturalistic, formal, sometimes spare - but the principles remain firm. Jinny designs for the long term, with consideration for the environment; these gardens are built to last. 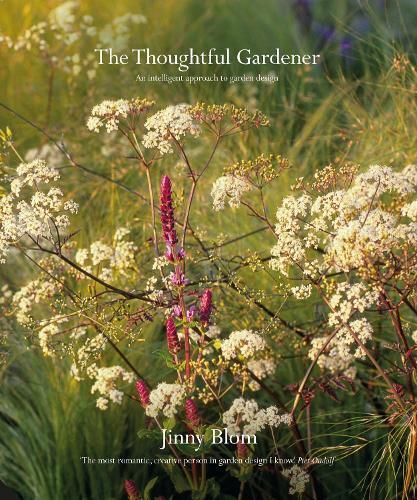 Reflecting Jinny`s highly individual character, there is plenty of wit and quirkiness alongside the expert knowledge, and it will appeal to the widest audience of garden lovers. Thoughtful and beautiful, yet practical and informative, this book marries artistry with functionality.